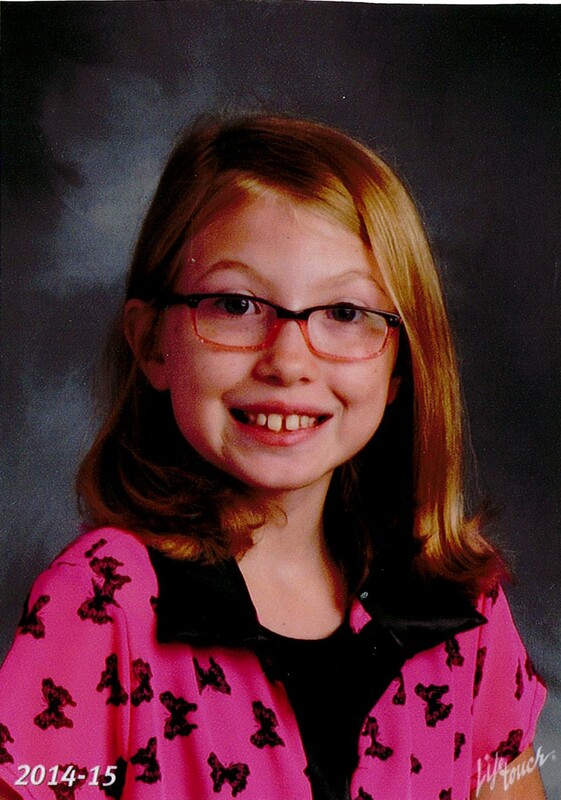 Meghan was in third grade attending Erin Elementary School in Wisconsin when her poem “Writer’s Walk” was chosen as a national Top Ten Winner in our Fall 2013 poetry contest. This means that Meghan’s poem was one of the ten best out of over 2,000 poems submitted in the K-3 grade division for the Fall 2013 contest. View Meghan’s winning poem by clicking here. In the future, Meghan hopes to do more traveling and maybe see some National Parks. 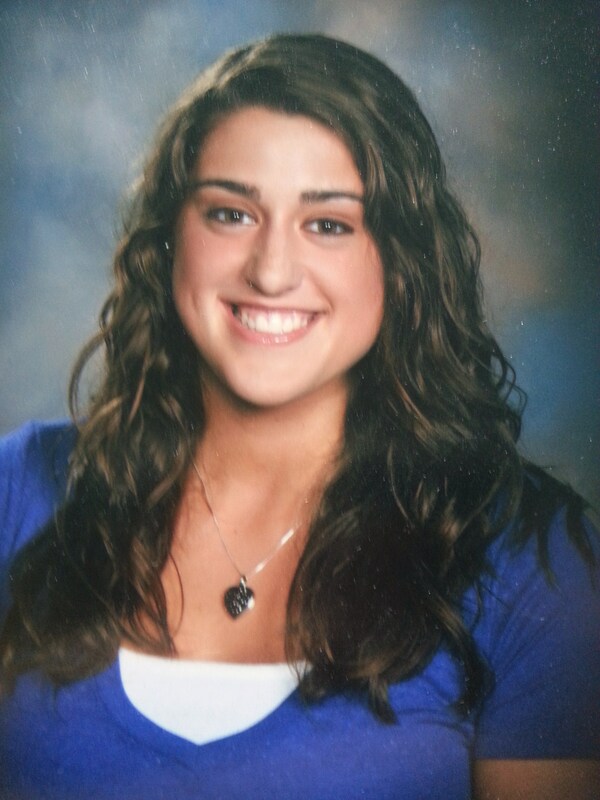 Rebecca was a junior attending Mater Dei High School in Evansville, Indiana when her essay was selected as a Top Ten Winner in our national anthology. Her essay is titled “More Than Looks” and can be viewed by clicking here. Rebecca is very active in her community. She is a Varsity cheerleader and a member of the Academic Super Bowl Team, Service Club, Riley Dance Marathon Committee, and the Concert Choir. In her free time, she loves to read, run, and hang out with friends. In the future, Rebecca hopes to graduate from college and become a Special Education teacher.